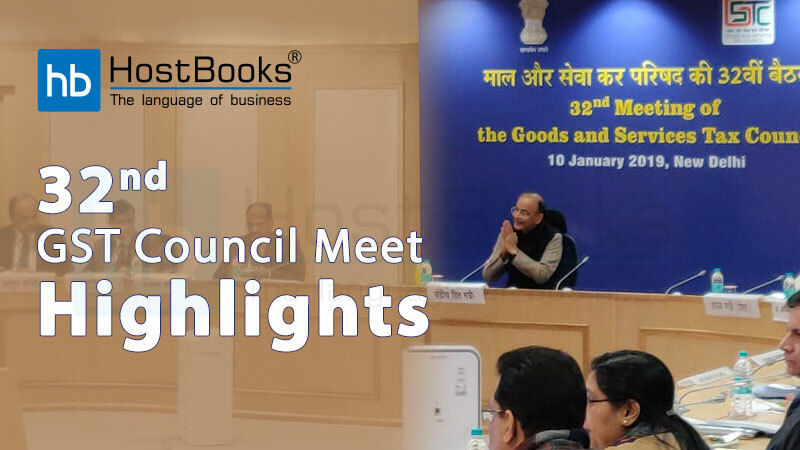 Having been known as the most influential and the biggest tax reformation since independence, Goods and Services Tax has completely revolutionized the entire concept of tax and its other significant components too. 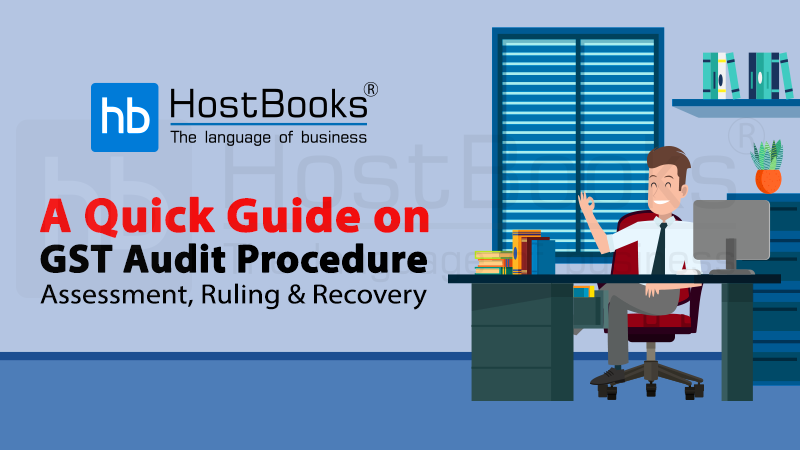 Here in this blog, we shall go through all about the restructured headings pertaining to Audit Procedure, Assessment, Ruling and Recovery under GST. What is meant by an audit under GST? GST Audit is the thorough examination of taxpayer’s records to see if he complies adequately with the GST Rules and has paid all his tax dues. In the GST regime, if the annual turnover of a registered taxpayer exceeds ₹ 2 crores during a financial year, he shall be liable to get his accounts audited by a CA or a CMA. Self-Audit: If the annual turnover exceeds ₹ 2 crores during a financial year, the registered taxpayer shall be liable to get his accounts audited by a self-appointed CA or a CMA. General Audit: The commissioner or an officer (on his/her order) may conduct an audit of any registered dealer. Special Audit: A special audit shall be conducted by the department due to the complexity of the case and considering the interest of revenue. The CA or a CMA is appointed to conduct such special audits. 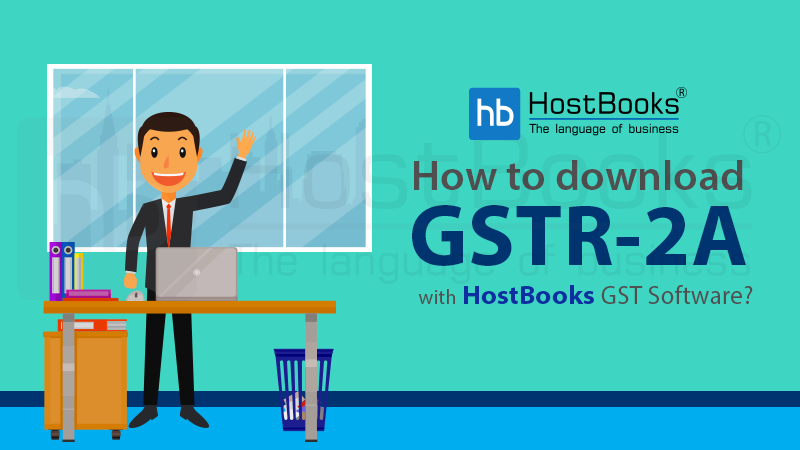 What is meant by Assessment in GST? ‘Assessment’ is the process that determines the total tax liability of a registered taxpayer. In the GST regime, Assessment has been classified into 5 categories. 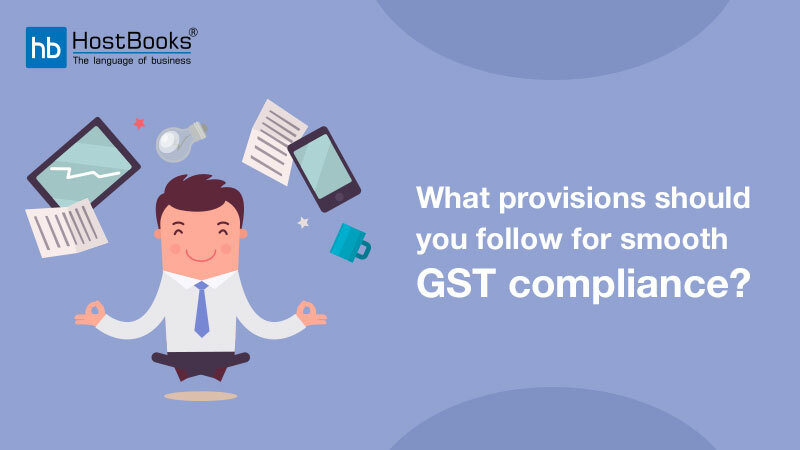 Self-Assessment: Under the GST Rule, this is the most common assessment procedure in which every registered taxable person calculate his taxes payable (and penalties, if any) on his own, and furnish a Return for each tax period. Provisional Assessment: If a registered taxpayer is unable to determine the value of goods or rate of tax, he can request the concerning officer for provisional assessment. 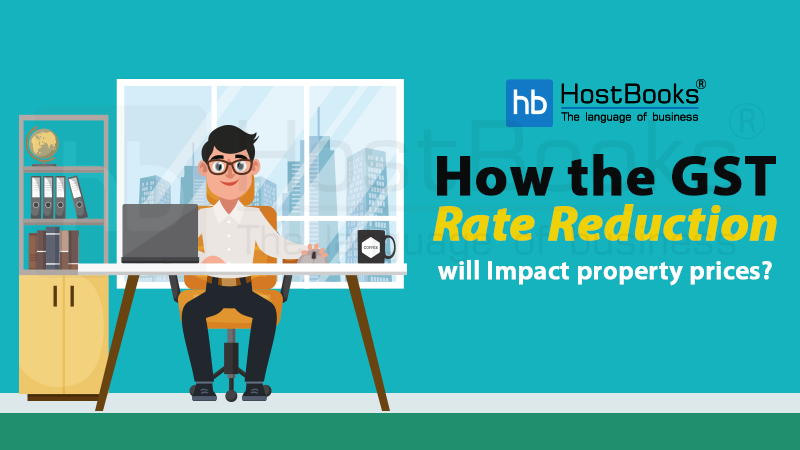 And after getting permission from the authorized signatory, the taxpayer can pay taxes on a provisional basis at a rate or a value specified/instructed by the officer. Scrutiny Assessment: This kind of assessment is carried out by a GST Officer, either in his own capacity or as instructed by the higher authorities for the verification of the correctness of return filed by a taxpayer under the GST Rules. In case the concerning officer finds any discrepancies, he/she may ask the taxpayer for explanations for the same. Summary Assessment: In GST, a summary assessment is done by an assessing officer when there is not enough time to conduct a full assessment or he/she (the authorized officer) believes that the delay in revealing the tax liability may cause harmful impacts on the revenue interest. The concerning officer can produce the summary assessment (to protect the revenue interest), only with the permission of the joint/additional GST commissioner. When the required documents, financial records, or returns are not produced. When the attached documents or records are rejected by the tax department due to mismatch/inaccuracy. When a taxable person fails to pay taxes, in spite of being eligible to pay taxes under the GST rule. What is Advance Ruling in GST? The Advance rules are clearly-written decisions which are provided by the tax officials to clear up doubts/questions that taxpayers are likely to have in reference with tax or supply of goods and services. What is the purpose of Advance Ruling? The core purpose behind the concept of Advance Ruling is to reduce the unnecessary expensive litigations. When does Advance Ruling come into effect? What is meant by Recovery in GST Rule? GST is a new concept in India and thus the occurrence of differences between the actual tax liability and paid tax is very obvious. But, it must be corrected as soon as possible by following the prescribed guidelines. But, it is done with an evil motto or tax filing is ignored may now cause hefty penalties. Thus, to recover the evaded tax is known as Recovery. Has not deposited tax with the government, despite collecting the appropriate amount from different sources. GST is completely a technology-driven and a transparent indirect tax system that does not allow any sort of cases pertaining to corruption or evasion of taxes. Complying with the adequate rule is the only substitute to avoid unnecessary complications. 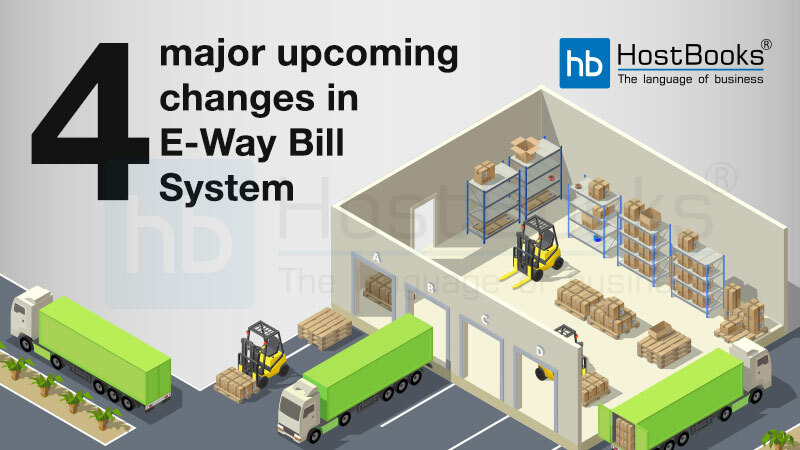 In the current age of advanced technology opting the most secured online GST Software is the most advisable option.